"I am slowly losing my ability to see clearly. The glasses I have just do not seem to do the trick. I used to be able to read the bottom of the TV, but no longer. The same goes for books or newspapers. The eye doctor keeps changing lenses and each time it gets worse." Such statements are not uncommon from those with macular degeneration. While it is not possible to know the real situation here, there is a real possibility that this person has not sought out the services of a low vision optometrist. Not all optometrists are the same nor are they all aware of the different special lenses, glasses and visual aids that are available to those with vision loss. The book Out of Sight, Not Out of Mind: Personal and Professional Perspectives on Age-Related Macular Degeneration describes low vision services this way: "In low vision rehabilitation, the focus is shifted from diagnosing and treating the eye disease to addressing the day-to-day difficulties caused by low vision and maximizing the remaining vision." The goal is help patients with macular degeneration to keep reading, writing, driving and performing many other important daily tasks with the help of special glasses, lenses and vision aids. According to Dr. Randy Kinkade, OD, MPH, FAAO. 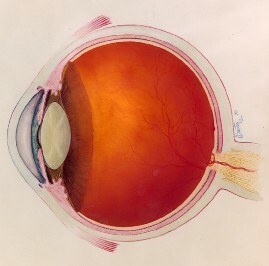 "Low Vision doctors have been trained in the physics, optics and use of high powered lenses and lens systems. They understand the principles of magnification, field of view, depth and of focus." Perhaps you have been frustrated with your vision and current glasses, like this reader. 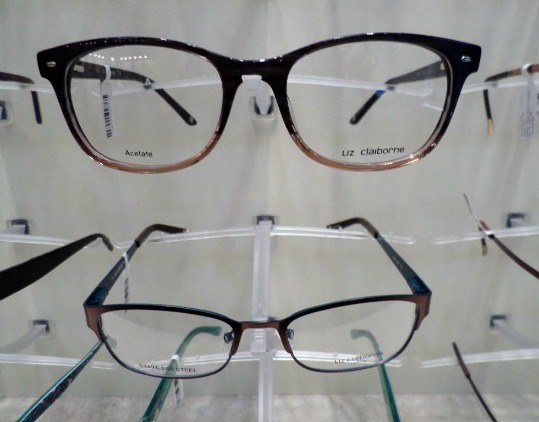 Perhaps you are wondering if there are better or different glasses that could help improve your ability to read, watch TV, recognize a face or just navigate the kitchen.